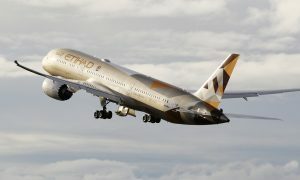 Etihad Airways enhanced its presence in East Africa on 1 December with the launch of new services between Dar es Salaam, in Tanzania, and Abu Dhabi. 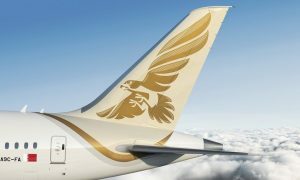 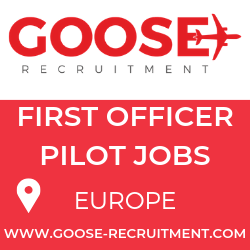 The new service is being operated by a two-class Airbus A320 aircraft with 16 Business Class and 120 Economy Class seats. 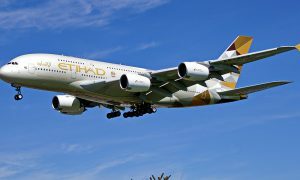 Etihad Airways also operates scheduled services to other nine destinations in Africa, including: Johannesburg, Khartoum, Casablanca, Cairo, Lagos, Nairobi, Entebbe, Rabat (from 15 January 2016) and Mahé in the Seychelles.